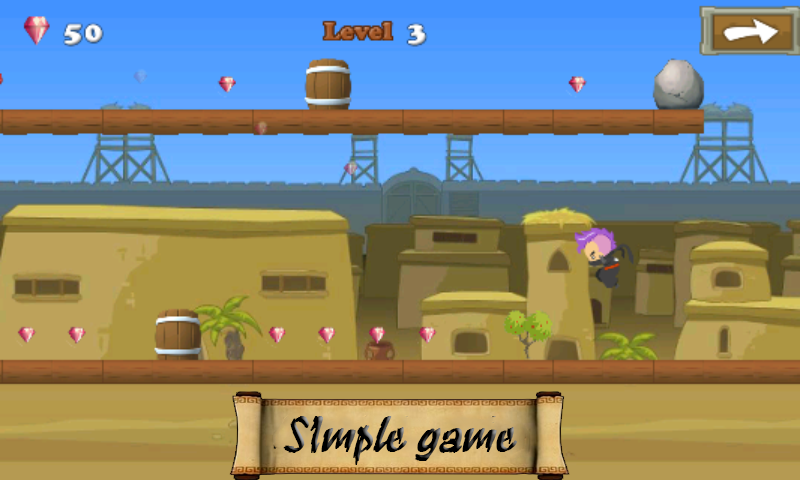 Ninja Adventure | Owgun Entertainment '+g+"
Ninja Adventure is a fast and supper addictive game. 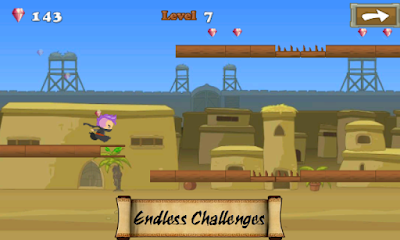 It lead you enter a fantastic Sahara world & Embark on an epic adventure. Run, Jump and avoid obstacles while collecting diamonds to upgrade to the next level and improve your ninja skills , reflexes and increasingly will be teste to many exams waiting to be unlock. 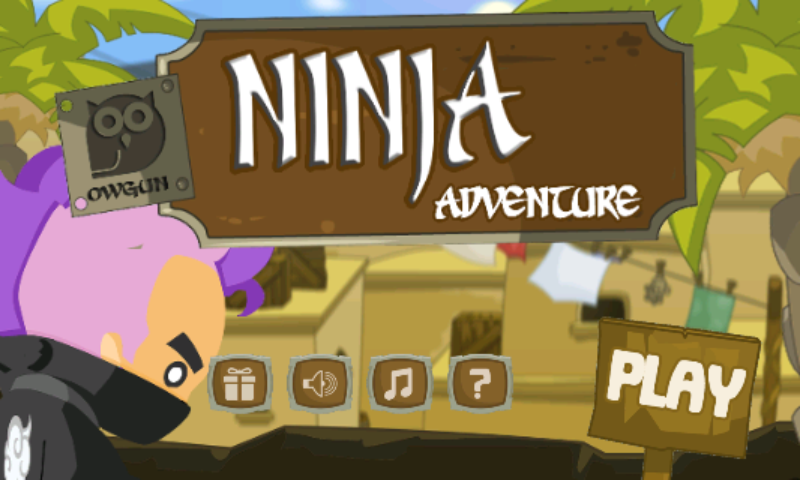 Prove yourself as a true ninja warrior. 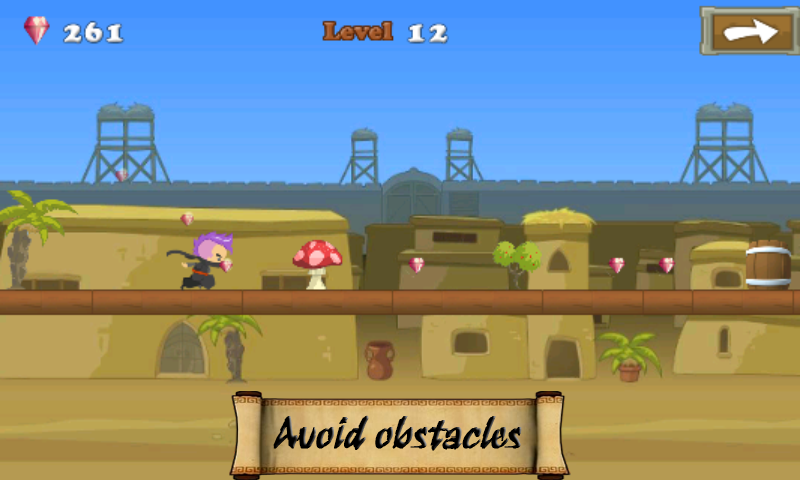 You must campaign your way finished the spirited to get the ultimate win. 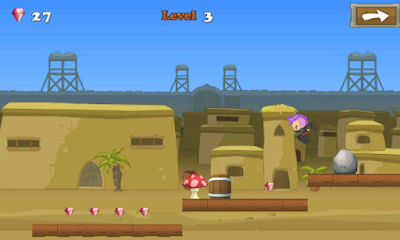 - Simple but fun one touch arcade game. Just a big smile and a craving for dangerous adventure !